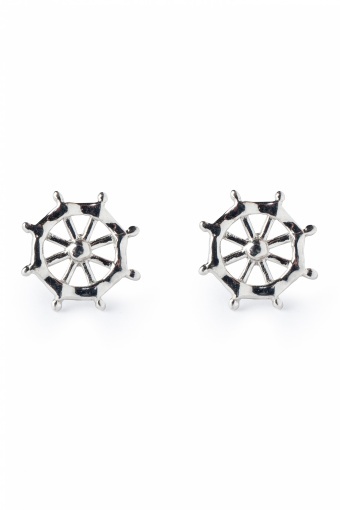 Captain's Wheel earrings silver. So sweet these little earpins! 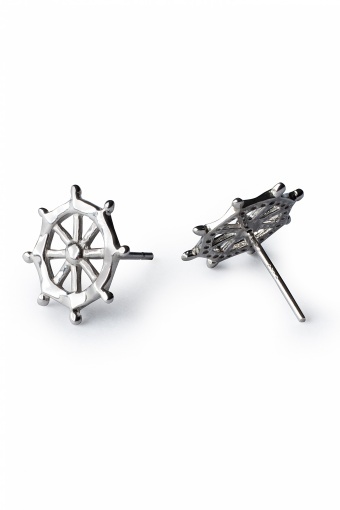 The wheel in nicely detailed in shiny silver toned metal.